In 2018, Polish President Andrzej Duda underscored that the issue of reparations from Germany is still open and that it is “a question of truth and responsibility”. On this episode of The Critical Hour, Dr. Wilmer Leon is joined by Ray Baker, political analyst and host of the podcast Public Agenda. Forget the Voters, Get the Money! 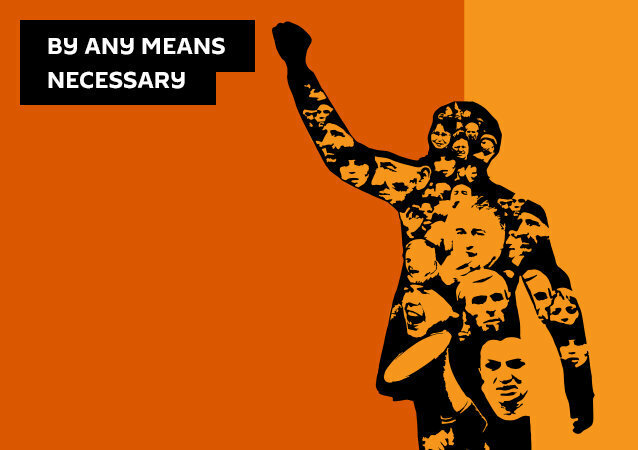 On this episode of Fault Lines, hosts Garland Nixon and Lee Stranahan discuss America's complicated history with issues of racial inequality and how this impacts modern society. Are there policies that can address this matter in a productive manner, and how will issues about race and racial justice factor into the 2020 Presidential Election? Ahead of the 2020 presidential race, Democrats have put the spotlight on the idea of black reparations for slavery. Speaking to Sputnik, American media pundits and academics shared their opinions about the proposal, its timing and its possible implications. On this episode of The Critical Hour, Dr. Wilmer Leon is joined by Ariel Gold, national co-director for Codepink. She carries out creative actions for peace and justice in the US and throughout the world. Ariel has been published in The Forward, Huffington Post, Tikkun Magazine and more. Indian authorities are now taking steps to identify Rohingyas by collecting their biometric data and will detain them so that they may be deported to Myanmar in batches. Two groups of Central American migrants marched to the US Consulate in Tijuana on Tuesday demanding that they be processed through the asylum system more quickly and that the US must either grant entry or pay $50,000 to each of them in reparations. 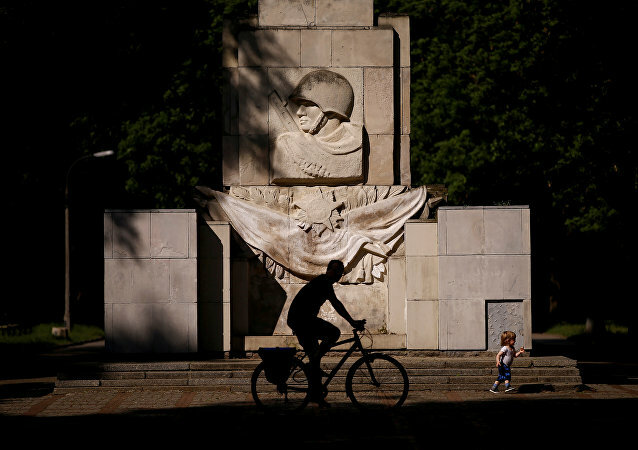 MOSCOW (Sputnik) - Polish President Andrzej Duda is convinced that Germany still owes reparations to his country for destruction that occured during World War Two. 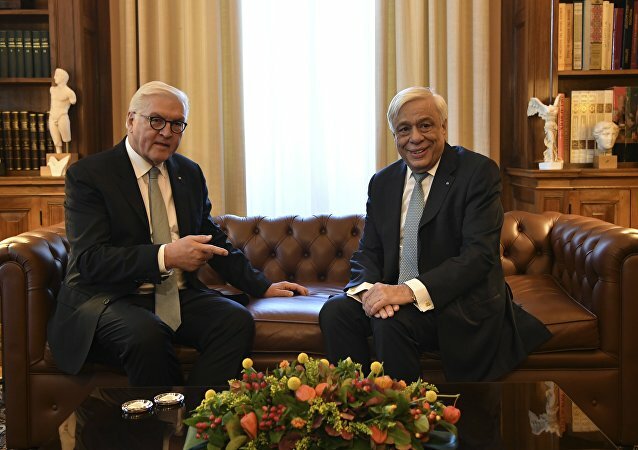 MOSCOW (Sputnik) – Greek President Prokopis Pavlopoulos told his German counterpart Frank-Walter Steinmeier that Athens would seek compensation of damages inflicted by occupying Nazi soldiers during World War II (WWII) from Berlin, the Greek president’s press service said. The iconic London bell housed in the Elizabeth Tower looming over Britain's Houses of Parliament in Westminster will soon chime again after remaining silent since a four-year renovation of the building began in August. However, authorities warn that its timing might be a bit off-kilter.